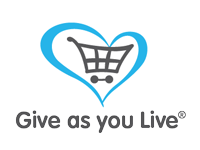 Want to raise free funds for us - just by shopping online? With Give as you Live, you can!! 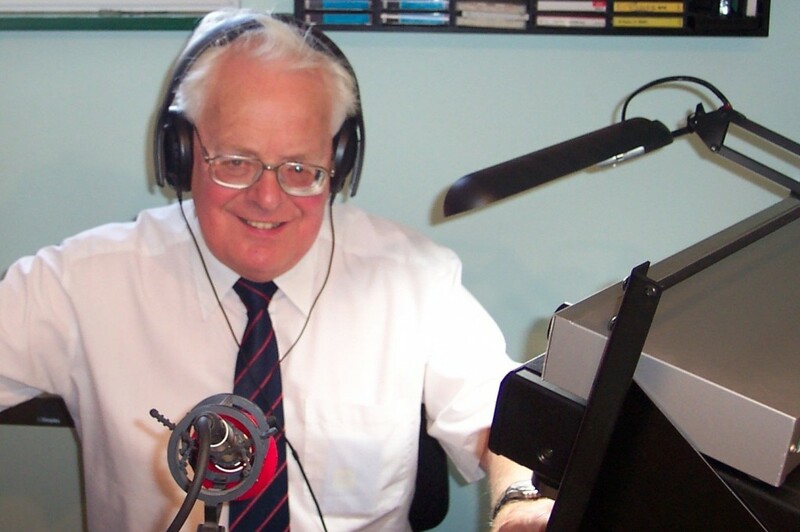 Walsall Talking Newspaper is a weekly production of music, news and entertainment in audio. Available on memory stick or as a podcast to our regular listeners each and every week. The Social Activities Centre is at the heart of the Society, where a warm welcome awaits. 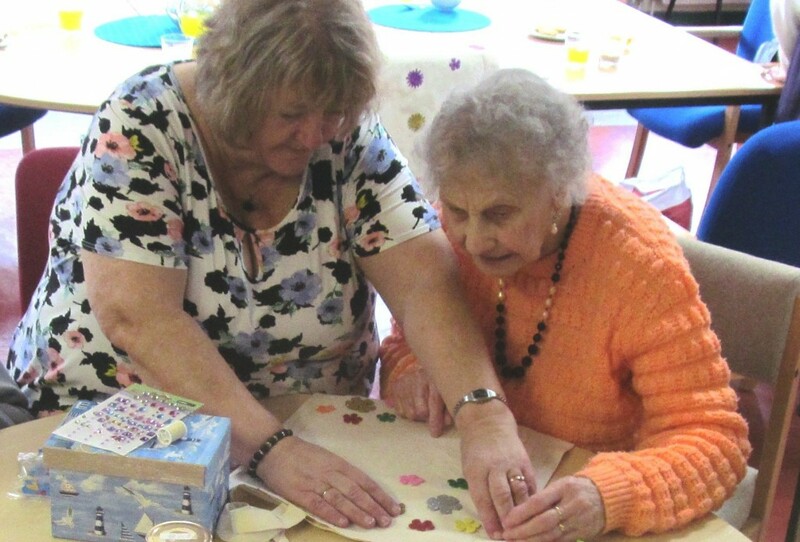 Providing a safe, welcoming, happy environment to socialise and take part in activities. 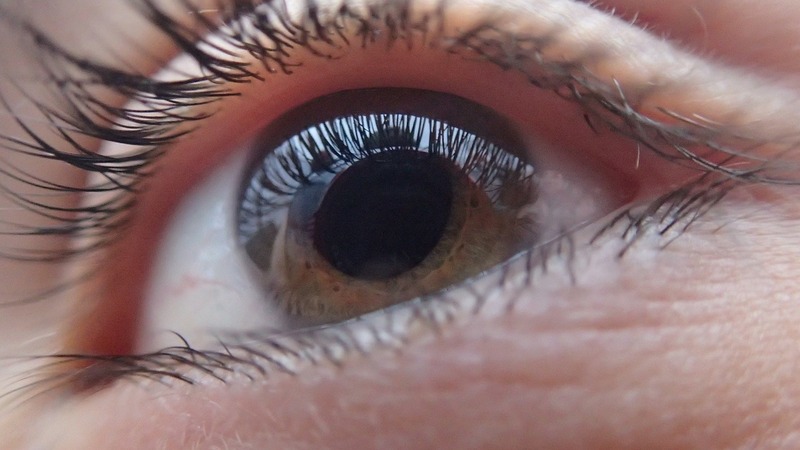 A service that we offer to organisations, individuals and groups, that covers sighted guide training, eye condition information, the use of simulation specs and resources and equipment available. Throughout the year we receive many kind donations in support of our work here at the Society. Please contact us if you are interested in fundraising on our behalf to see how you can help. 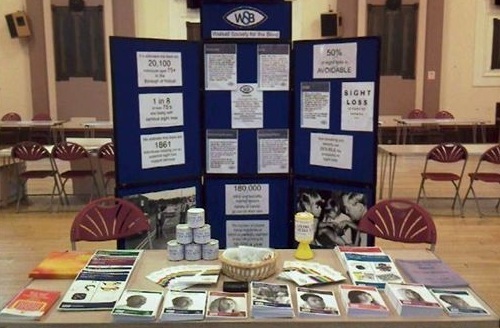 Providing expert support, advice and information to those affected by sight loss. Our Mission is to provide information, support and friendship to all visually impaired people in the Borough of Walsall. 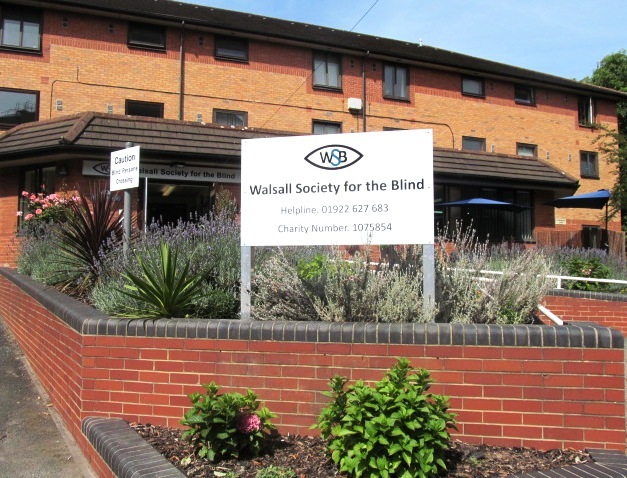 Walsall Society for the Blind is a local charity that has provided a lifeline to the visually impaired in the Borough since 1885. We are a specialist charity that provides expert support, advice and information to anyone in the Walsall area affected by sight loss. Our dedicated team of volunteers do an amazing job, and without them we wouldn’t be able to offer as many services as we do. Learn more about volunteering for us here. 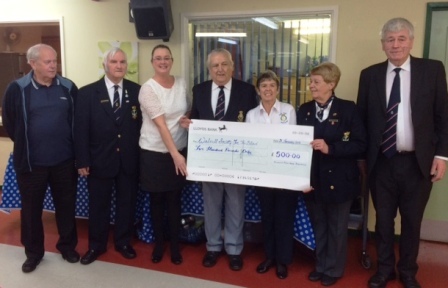 Donations are vital in enabling Walsall Society for the Blind to continue its work of raising awareness and supporting the Visually Impaired community across the Borough.